Debut song of ITZY ‘Dalla Dalla’ Fusion Groove + Girl Crush Concept! The new girl group ITZY introduced a voice teaser that expresses their identity and boosted the popularity of their debut. The new girl group ITZY from JYP Entertainment, since for years from the of Wonder Girls, Miss A and TWICE and now, ITZY will release their first digital single album "IT'z Different" and debut in the music industry at 6 pm. on the 12th. 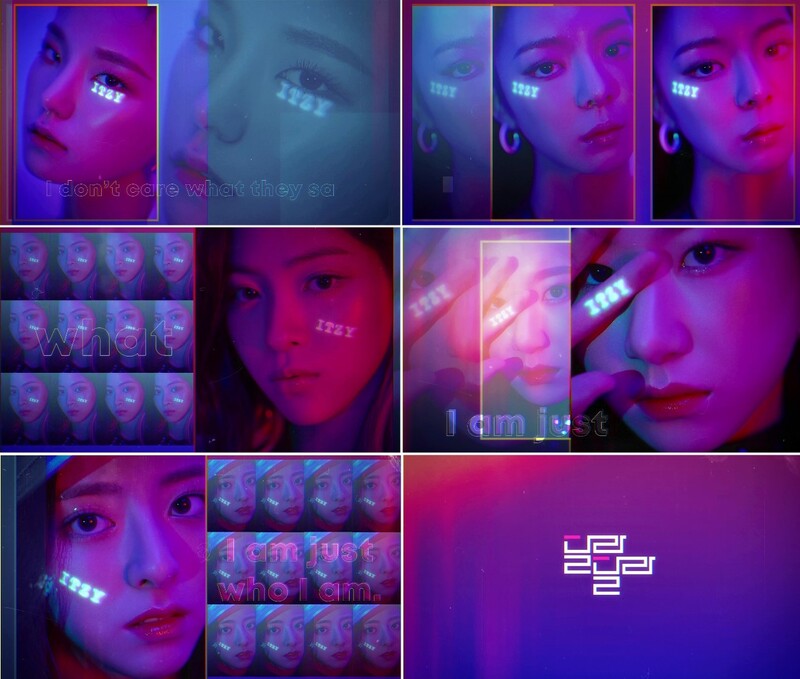 JYP has attracted public attention by releasing various types of teaser contents that express ITZY's debut concept. At 0:00 p.m. on last Thursday, through JYP SNS Channel and ITZY's official homepage released a video of a voice teaser called 'Dalla Dalla'. The member of ITZY expressing the charismatic visuals and the bold message 'I don't care what they say. I am just who I am,' as their each different voice. The group has raised expectations about the group's color and debut concept. The debut song of ITZY "Dalla Dalla" broke the existing format of K-pop and completed the new genre called "Fusion Groove," which was created by combining the strengths of EDM, House Hip Hop. The lyrics are about respecting and loving me exist at the center of the world. ITZY is planning to release "Teen Crush" and "Girl Crush" charms through their debut title song "Dalla Dalla." Even before their official debut, they topped the list of search words on Korean portal sites by simply announcing their group name ITZY and five member group, and also topped the list of real time search words on Japanese portal sites. The U.S. billboard also focused on the faces of its members by saying that JYP has announced its new girl group ITZY, and also topped the global SNS channel Twitter World Trend. ITZY's splendid career brought the spotlight. And they will release their title song "Dalla Dalla" and debut digital single "IT'z Different" at 6 pm. on the 12th, also preview their music video "Dall Dalla" at 0:00 pm. on the 11th.